Nano Assault, published by Majesco Entertainment, is a 3D shoot ’em up game that takes place in a cellular world as players try to stop a deadly virus from wiping out all of humankind. 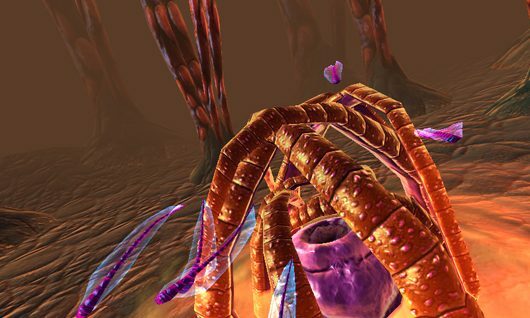 The game includes 32 stages, set in dark, twisted cell worlds actually adjusts difficulty based on the player’s skill level. Enemies you will have to face include Black Nucleus, Hyper Blobs and Spore Plants. You aresnal includes beams, bombs, and other assault weapons which must be unlocked. Weapons in the game are upgradable so you can fight off bigger infections. The game features a mission mode as well, where players must fight enemies in accordance with a time counter. Scores can be published to an online leader board to compare with people around the world, and the game comes with a “Nanopedia” full of information about your opponents.